STEPS FOR THE SHIFT TO THE FIFTH DIMENSION. You need to be a member of Ashtar Command Meditation Temple to add comments! Hi All, this Sunday we continue connecting with Agarthan Light realms, all are very welcome to join in! I also like to sit the way you showed in the photo, often with legs down though as cross-legged isn't all that comfortable for me for very long. 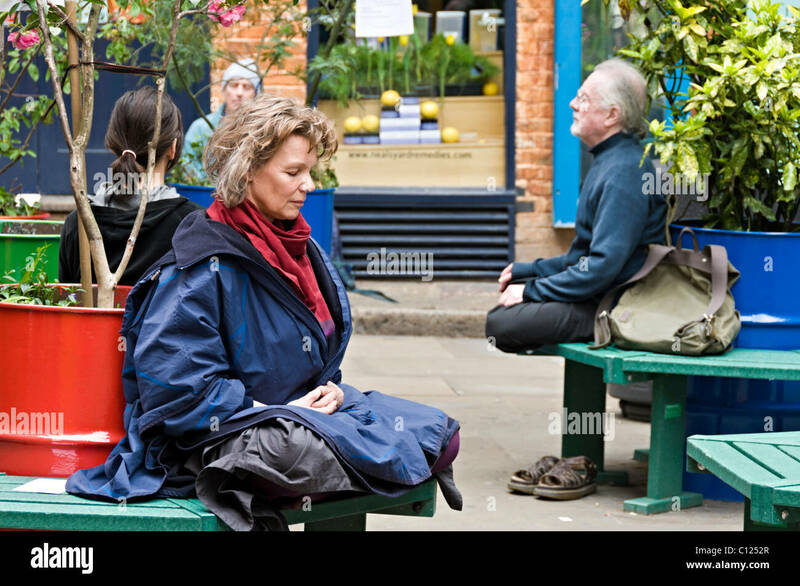 The main thing is to feel comfortable and relaxed while meditating, whatever works best for our various bodies. Hi All, we have a third Diamond Light meditation at the LoveLight Circle this Sunday, for 'trinity integration' of the light-flow that came through the March Equinox alignment, in readiness for a new month!